JUNIORS: Choose to do 1,2,3,4,5 or 6 Laps. 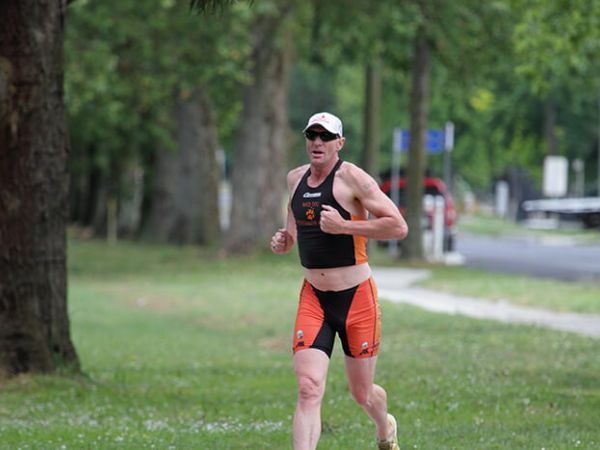 Want to race with the Wild Dog Triathlon Club? Register today. 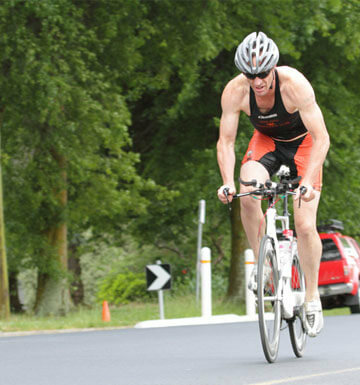 If you have a bike, helmet and a great attitude, Wild Dog Triathlon Club is for you! Swim, Bike, now the home straight! 2017/18 Summer triathlon season has started! 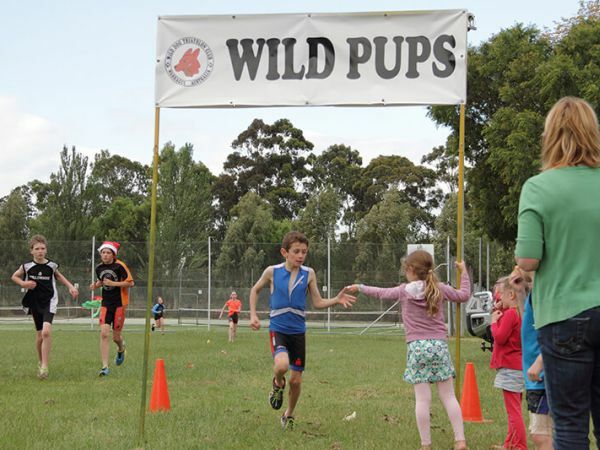 Wild Dog Triathlon Club (WDTC) was formed in September 1997 when a group of interested athletes got together to train in Warragul. The first events held by WDTC were held at Blue Rock Dam at Willow Grove.